Home » How to make Car transparent background ? How to make Car transparent background ? 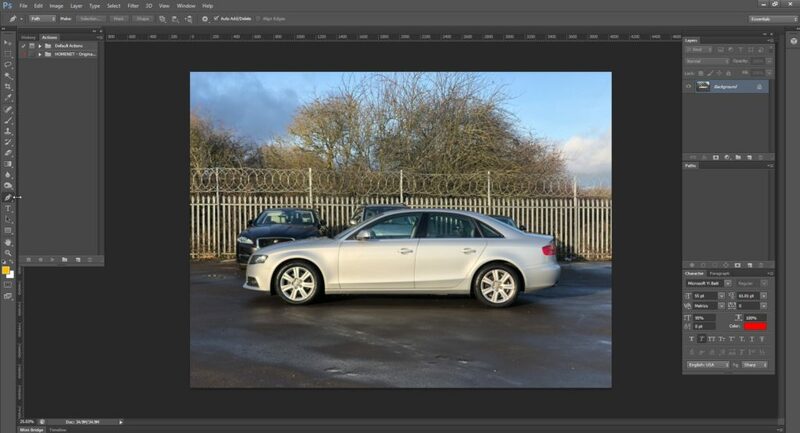 Take a Car raw image in Photoshop. Open this photo in Photoshop layer. 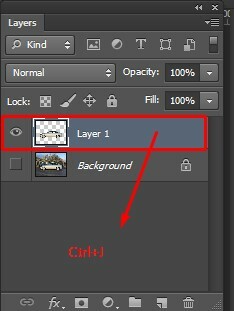 This layer generally named “Background”. 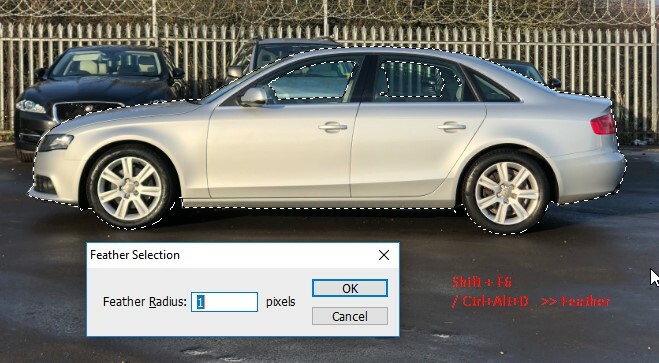 Make a Clipping Path using Photoshop pen tool and draw the clipping around the Car. Clipping path is the best process for cutting out an image or product. There are many ways to cut out the image but Clipping is the top class and high-quality process to keep us the high-end transparent background. 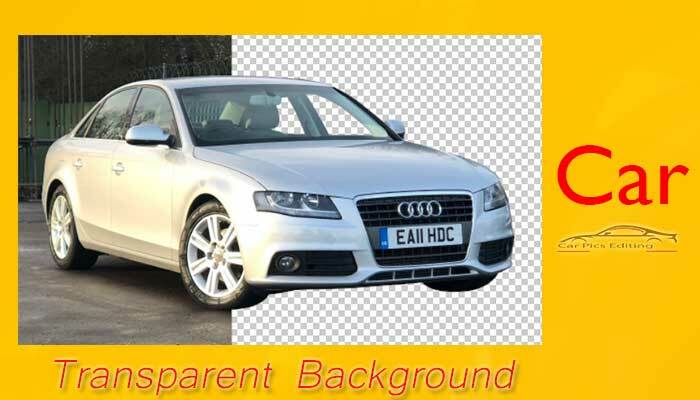 By applying Clipping Path we can easily make Car image transparent or PNG. Hide the background layer and then you see the transparent Car. 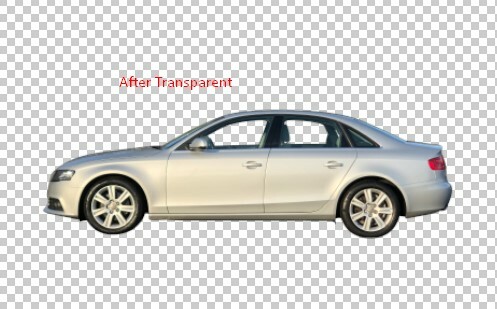 So, only using these three steps you can make a Car transparent background easily. If you aren’t clear then check out our video tutorial below. 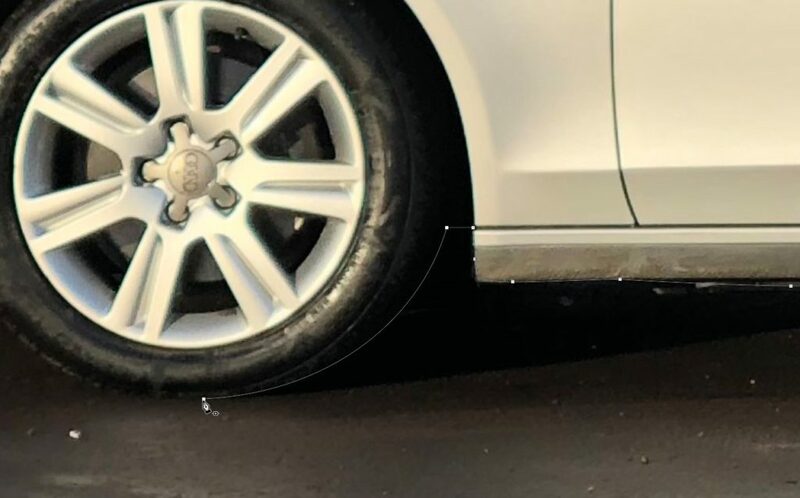 Adding shadow under a car image and more services. “Car pics editing” offers best quality Car transparent background service with high quality and fast delivery. 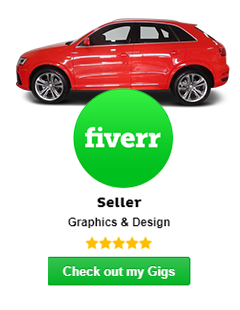 About 55+ designer waiting for serving you image background replacement service. You are most welcome to take our quality services.